Conwire Control Cables is here to provide repair and replacement of all types of cables including automotive,marine and more in Australia. 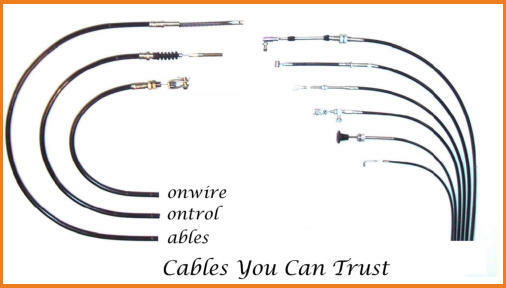 Australia’s Leading Throttle, Clutch and Handbrake Suppliers & More Conwire is a manufacturing company specialising in mechanical control cables. We supply cables for the automotive (including motorcycles), industrial, marine and domestic markets, and have been doing so for decades. We pride ourselves on our quality of both products and customer service, amd are pleased to quote on one-off jobs to large production runs and everything that fall in between. We can repair or replace your old clutch, accelerator, handbrake or throttle cable in Australia using stock parts or those readily available that haven’t been damaged. We’re also proud to be automotive cable suppliers to suit early model light-, medium- and heavy duty brake cables for Holden, Ford, Chrysler and Valiant. 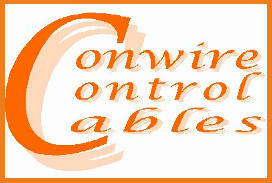 Conwire has the ability to repair or create new from the customer’s sample parts. Our product range also includes everything from control levers to lanyards and a whole lot more. Industrial, marine motorcycle and automotive cable suppliers in Australia you can trust You can rest assured that when you choose us as your handbrake, accelerator, throttle or clutch cable suppliers, you’ll be receiving nothing but the very best products and service. Since we opened our doors for operation many, many years back, we’ve worked tirelessly to ensure all of our customers are 100% satisfied from start to finish. Over the years, our dedication to our craft has helped our very solid reputationas suppliers of all types of cables for automotive, marine, industrial and domestic use, and we continue to go above and beyond to get the job done right. Call us today to discuss the control cables we’re able to supply for you If you have any queries regarding what solutions we can provide for you, please feel free to get in contact with us today. You can do so either by calling us directly on (02) 97742155 or if you’d prefer you can alternatively send us an email and we’ll be in touch soon with a reply. 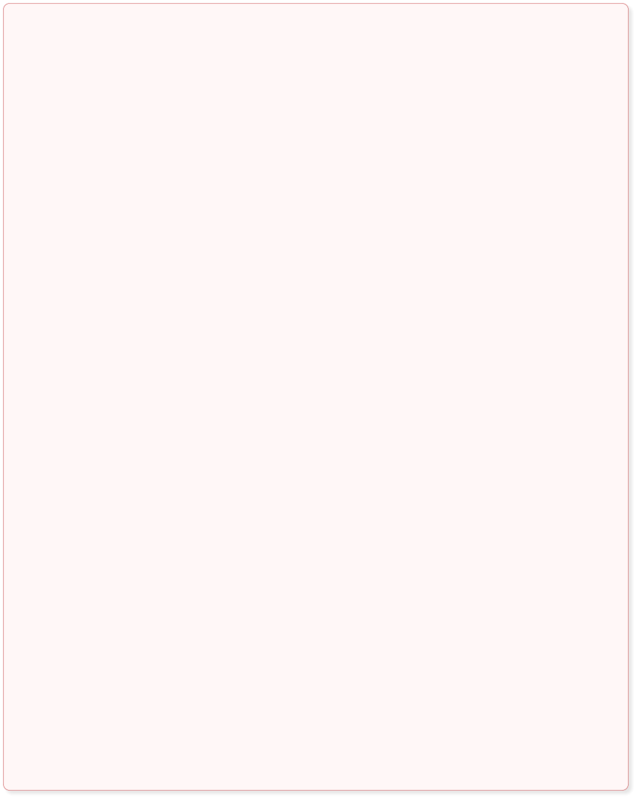 We’re always happy to answer questions you might have about our products, so be sure to contact us today!